Measure B backers and commercial cannabis proponents decry the county’s Prop. 64-based moratorium allowing up to six plants only per residence cultivation as unfair to medical marijuana patients. They say the moratorium denies patients’ access to their medicine. And they do so with the premise that up to six plants per residence is not enough. Let’s do the math. One cannabis plant can produce approximately 500 grams of usable bud. According to a New York Times article from July 14, 2016, the average joint uses .43 grams or less. One plant can produce enough bud to fill 1,163 joints. 1,163 joints divided by 365 days, equals three joints per day for a year. This is all from one plant. Now if you multiply this by the six plants allowed under the moratorium and per Prop. 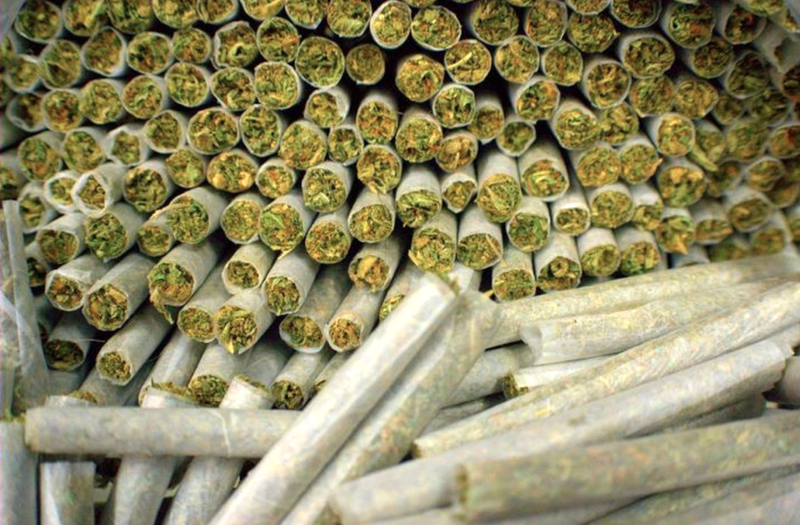 64, one grower can produce 6,977 joints. This is enough pot to supply six people up to three joints per day for an entire year. I submit this to Measure B backers and pro-commercial cannabis folks: If it is truly your compassion for patients that drives your support for Measure B and commercial cannabis activity, right now, under the moratorium, you can supply virtually all the medicine Plumas patients need. If it’s not compassion that drives your support for Measure B and commercial cannabis, but profit, just say so and be honest. Stop hiding behind patients. Here’s some truth: If Measure B passes and commercial cannabis activity becomes legal here, Plumas County could be transformed into a mini-marijuana Mecca for growers and users.